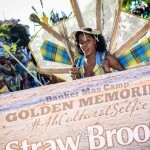 Home » Entertainment » Banker Mas Camp producers of the Sugar Mas 44 troupe of the Year Says Thanks to the Federation’s Oldest and Leading Trading Company! 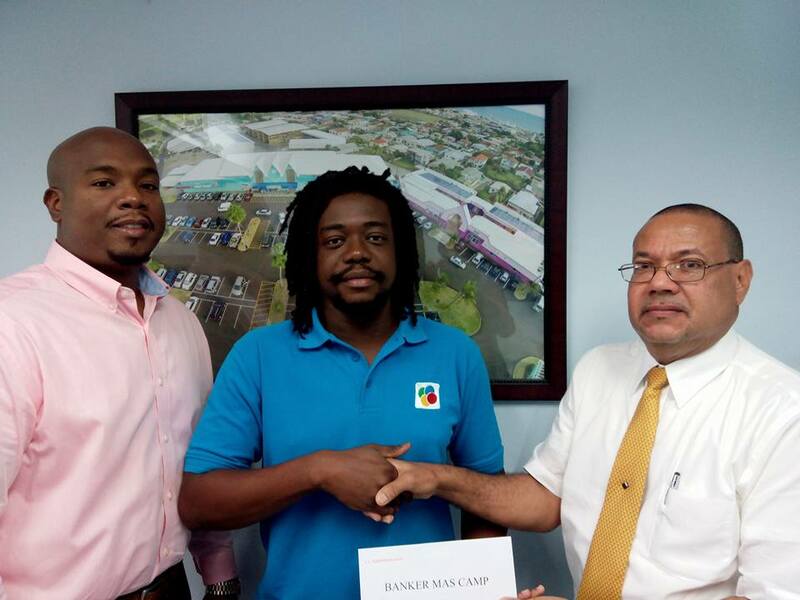 Banker Mas Camp producers of the Sugar Mas 44 troupe of the Year Says Thanks to the Federation’s Oldest and Leading Trading Company! 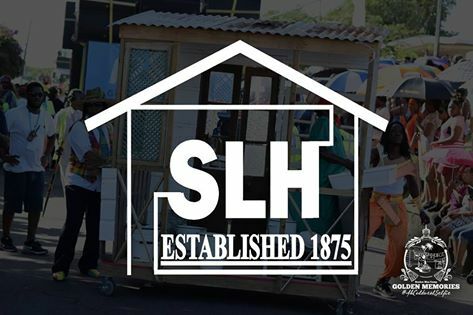 BMC Family wishes to recognise our “Day One” sponsor, the oldest privately owned company in the Federation, S. L. Horsfords & Co. Limited. Through Wallis Wilkin, Marketing Manager and Valentine Monish, Automotive/Marketing Executive the Horsford’s Group of Companies has been a pillar of strength and fortitude in their tremendous support for BMC. 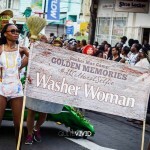 We are filled with gratitude as they continue to lend their unwavering support towards our successful participation in St. Kitts Nevis National Carnival. 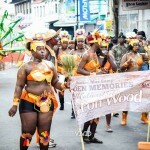 We would also like to thank those revellers who definitely revelled like never before. It is no doubt that your support played an important part in our victory. Our gratitude must also be expressed to our mas builders and well wishers. 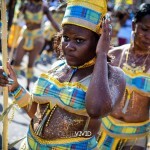 Banker Mas Camp was also able to capture, Best Awareness Troupe, Queen of the Bands and Third Place King of the Bands. We continue to beam with pride as ambassadors for the creative and cultural arts within the Federation. To this end, Banker Mas Camp promises to continue our work to promote and preserve these industries through craftsmanship, creativity, collaboration and passion.